La Fortuna. Lady with an Ermine returns after many years! 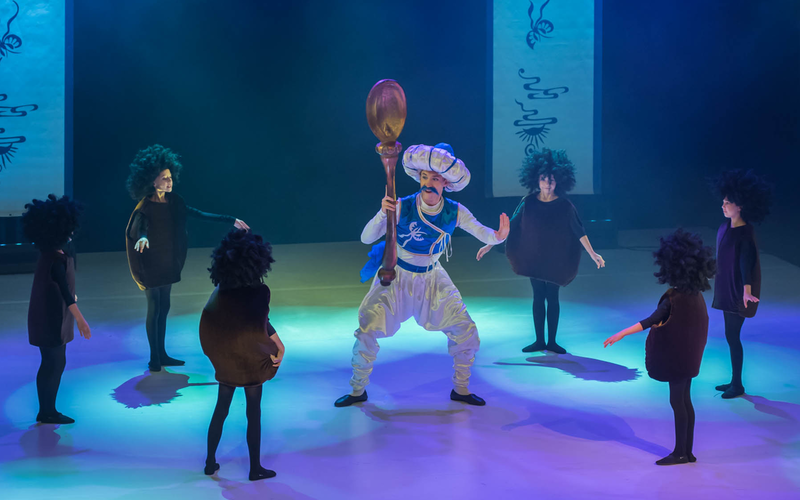 The Cracovia Danza’s performance will take place on May 14th 2019 in the Krakowski Teatr Variete. The date is not a coincidence! As in May Leonardo da Vinci’s (who is an author of the titular famous painting) 500th death anniversary is celebrated. Premiering in 2006, the show is now enhanced and refreshed, providing a new experience. Promotion of the book is going to be a discussion about Paderewski, participating Romana Agnel, choreographer and director of The Cracovia Danza Ballet; prof. Tomasz Gąsowski, historian; dr hab. Aleksandra Patalas, director of the Jagellonian University Institute of Musicology and also editors of the book: dr Małgorzata Sułek and Justyna Szombara. 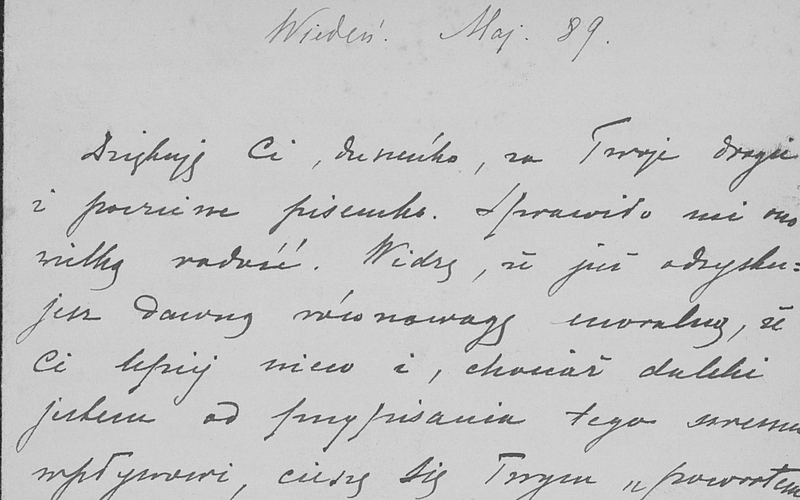 It will cover topics like history of the letters, Paderewski’s silhouette rising from the correspondence, as well as work on edition of the book and how to show Paderewski by dance. 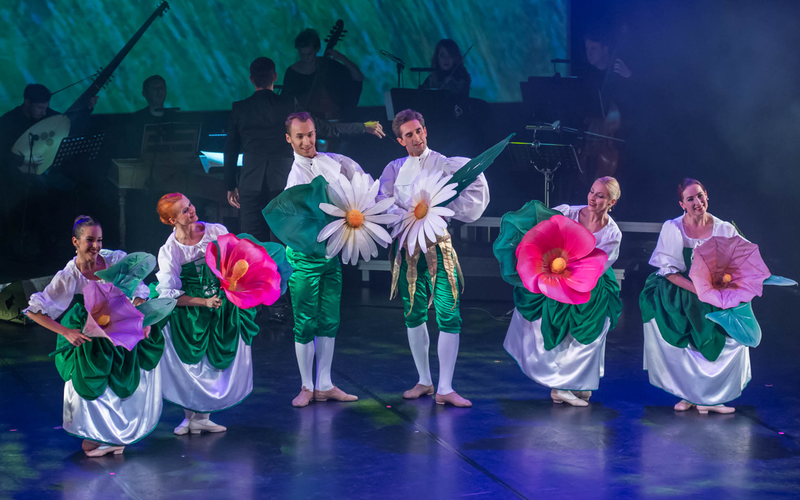 On the occasion of 100 anniversary of Poland independence Cracovia Danza Ballet prepared the premiere of spectacle Paderewski. The fantasy and the legend, which is a story of Ignacy Jan Paderewski, not only great pianist and composer, but also a statesman, who was an important person in the process of restoring Poland’s independence. Jacek Tomasik, choreographer, ethnographer, pedagogue, artist, who knew almost everything about dance and move, died on February 18th. He was a founder of legendary Kontrast dance ensemble and an author of choreograprahies for many theatre and opera performances. He was also a professor of National Academy of Theatre Arts in Kraków. 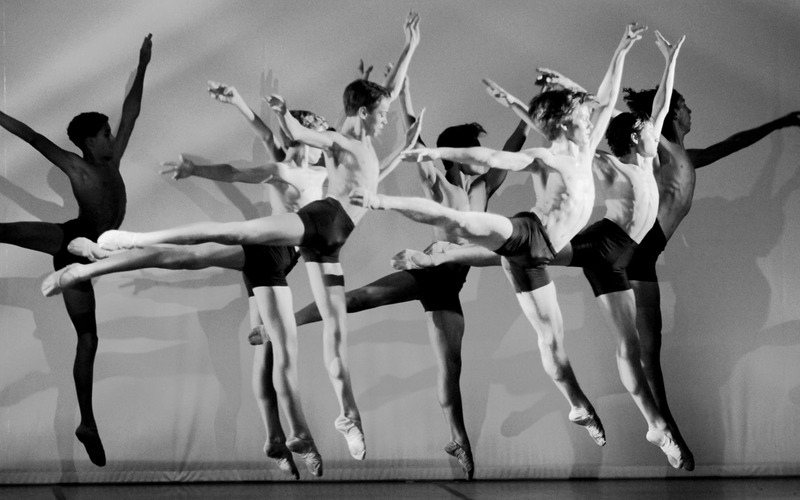 It was created on the basis of steps and figures of baroque dance, as well as elements of the contemporary pantomime. 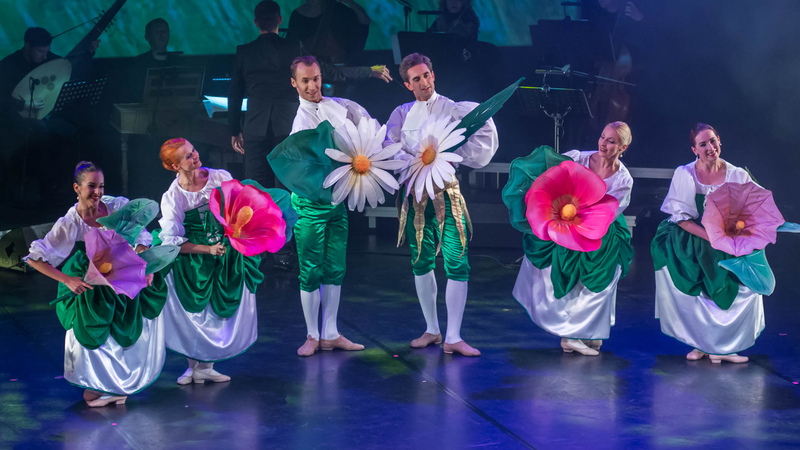 This humorous performance in the storyline refers to the famous Coffee Cantata by Johann Sebastian Bach. At the musical level of the performance, we will hear the music of this great Baroque composer.